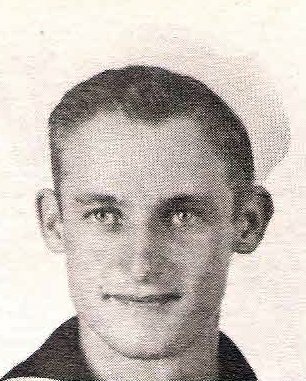 AMM, 1/c Graford N. Rogers, son of Mr. and Mrs. Noel Rogers, Olney, graduate of Olney High. Entered NAC, 1942, trained in Copus Christi, Ky., Ill. and Cal. Served in Hawaii, Guam and Iwo Jima. Awarded GCM, APO, Silver Star and Rifle Medal. Discharged in 1945.